To fulfill future demand, Tesla will add factories in Europe and Asia. 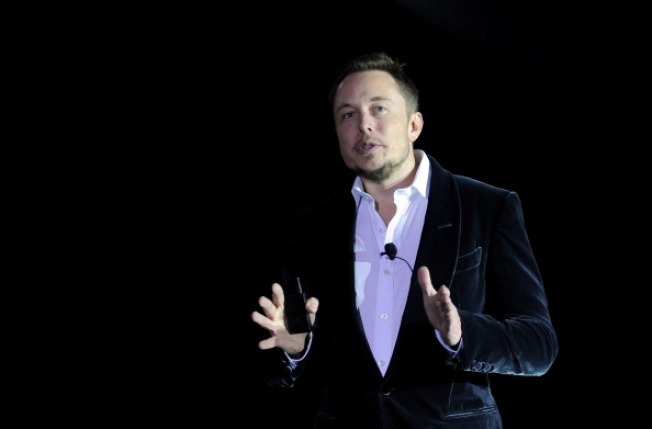 Elon Musk sees a future factory for Tesla in Europe, and another in Asia. 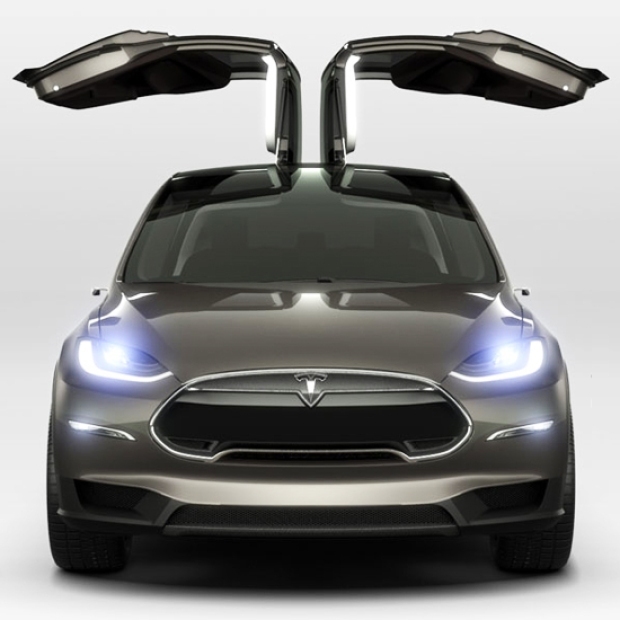 Following its success, Tesla Motors is going where all successful manufacturing operations go. Tesla CEO Elon Musk says that in order to fulfill future demand of up to 500,000 cars a year, the company plans to add factories in Europe and Asia, according to the San Jose Mercury News. This year, Tesla built 21,000 electric Model S sedans -- which retail at $70,000 -- at its factory in Fremont, the newspaper reported. That factory could build a half-million cars, but if Tesla adds smaller cars, more factories will be needed in Europe and Asia, the newspaper reported. Tesla's success this year has been nearly unprecedented, with its market value expanding fourfold, and the Model S being named Motor Trend's Car of the Year. The company's Model X electric SUV will begin production in about a year, but within "five years, we'll have our mass-market electric car available," Musk told Bloomberg News. That means "hundreds of thousands of electric cars going to market every year," he said -- and factories overseas, in Europe and in Asia, to build them.